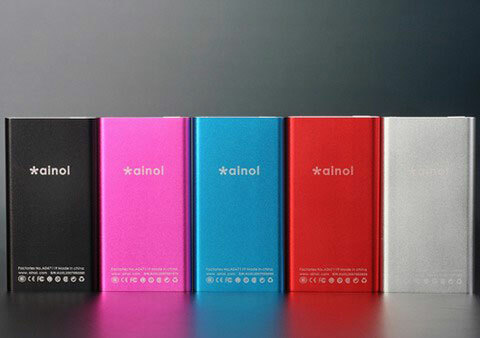 The Chinese manufacturer Ainol has released a new Portable Media Player called the U80SE. This small and slim gadget offers 2.2-inch QVGA display screen and is compatible with most of music and video formats including RM, RMVB, AVI, FLV, DAT, ASF, MP4, WMV, 3GP, MP3, and MPG file formats. The U80SE also features a picture browser, some pre-loaded games and an e-books viewer. We don’t know yet about the memory capacity and the price tag of this player. Stay tuned for more updates.